Рапунцель - Запутанная история "Pan-dering"/ Flynn and Rapunzel's first meet. 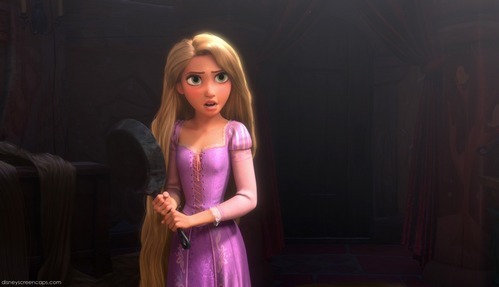 When Flynn and Rapunzel first meet...and Flynn is concious. How many buttons does Rapunzel have on the back of her Dress? Real people Пение I see the light. Nice job they do of it.